On Thanksgiving Eve — a night that should be filled with excitement for the energy and warmth of a big family meal — I found myself alone in an Uber, on my way to see a show almost 2,000 miles away from my friends and family back home. I didn’t mind, though, because this was an artist I had been waiting years to see. I had always managed to fly back to school just in time to miss her Los Angeles tour stops back home. I maneuvered my way to the front, with the rest of the fans who came to witness the seven-year return of Gin Wigmore to New Orleans. 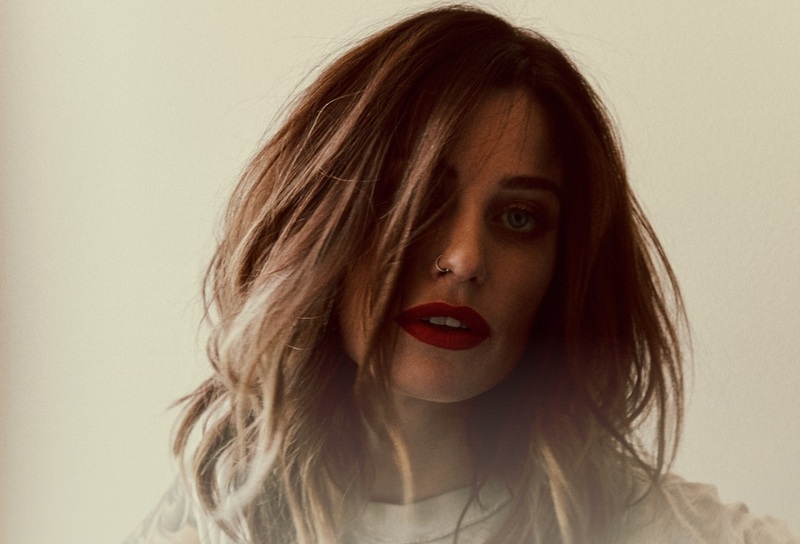 Gin Wigmore seems to hold an intimate place in her fans’ hearts. Each individual claims ownership over being a fan who discovered her in their own way. She is the type of artist that connects with her listeners through the music and not as heavily through the commercial aspect. Perhaps the reason her fans were much older was due to the avenue by which her music reaches them. Without being constantly connected to their mobile devices, the music discovery process becomes more organic. Nestled between the Bywater and the Marigny, in one of the most culturally vibrant, yet very underground music scenes in the saturated and eclectic New Orleans region, the Hi-Ho Lounge was actually a surprisingly perfect fit for this 30-year-old Universal Music songstress. Despite how packed the small venue was, the room felt very intimate. Maybe it was the scarlet walls and the dim red lighting. Maybe it was the flickering red candles lighting up each table occupied by couples eating their pre-Thanskgiving bar grub. Perhaps the humble stage setup — Christmas lights and a patriotic banner donning her name — played a role. Regardless, by it was evident that gaudiness wasn’t her style, as her talent spoke for itself. As she and her band stepped out, all coordinated in matching bolo ties, they opened with the obvious recent crowd-pleaser, “Willing To Die.” Following it up with an equally as energetic, “New Rush,” off of her latest album, Blood to Bone (August 2016 via Universal Music Australia), she continued the momentum of the set. She slowed down the set and received some immense applause from the crowd with “Black Parade,” which really showcased her maturity as an artist who can deliver not only catchy tunes, but also powerful ballads. For me, the show really began with “Kill Of The Night,” off of her 2011 Gravel & Wine album (Universal Music Australia). By this point, it was evident to the crowd how close-knit of a group the band was. They couldn’t help but catch each other’s eyes throughout the set and give each other smiles of approval and assurance. Complete with a bass solo and a keys solo, this song really illustrated their excitement to be on the road doing what they love, as Wigmore explicitly took a moment to let her fans know. Continuing with “If Only,” she prefaced the song with an inside look into how she used to have a poor attitude when things didn’t go her way. Clearly, this wasn’t her mindset anymore, because even this song of longing was sang with a grin of pure happiness the whole way through. She then pulled out her big white Gretsch guitar and graced the New Orleans tour stop with the very first public performance of her new song, “Thoughts Of You.” Following up with “Dirty Love,” she let the crowd know that it was about the man on which she placed all of her relationship blame. The crowd was excited to hear her newest single “Dirty Mercy,” which showcased more of a garage rock side to her sound as she pierced the air with long piercing quivers like a true rock ’n’ roll queen. “Written In The Water” kept the spirits alive as the night grew later, but what really struck a chord with her very original fans was her throwback performance of “One Last Look,” off of her 2009 album Holy Smoke (Universal Music Australia). 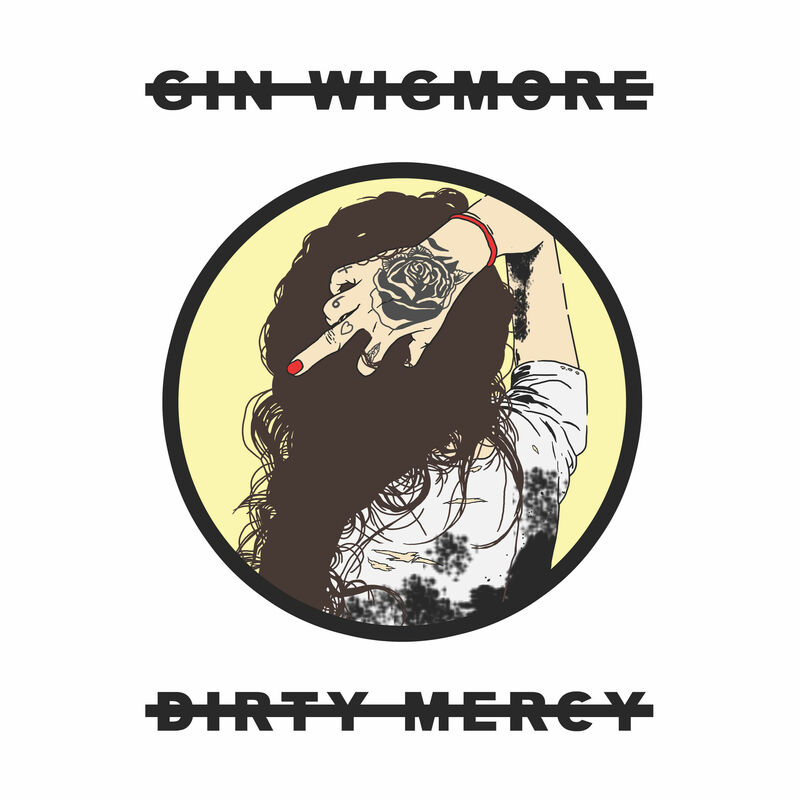 I’ve always seen Gin Wigmore as a pop-rock artist who takes folk songs and breathes life into them with flavors of grunge and Motown. This song really brought out her bluesy roots that got her musical career off the ground, and everyone in the band was playing their hearts out with the most joy I’ve ever seen a group of musicians have to be playing live. Closing with the crowd-pleasing “Black Sheep,” she had the crowd screaming for an encore, to which she and the band happily obliged. “Man Like That” kicked off the encore, followed by the extremely high-tempo “Sweet Hell,” which had each dancing band member engaged with each other as they were recognized by Wigmore. The grand finale of the show was a thank you to the crowd in the spirit of the Thanksgiving holiday. She admitted that the writing process for this song was the most difficult one she had experienced, but that it had all come together exactly how she wanted it to in the form of “I Will Love You.” A finale indeed, the song isolated her voice and the piano as the rest of the musicians stood next to her, arm in arm, and harmonized the background vocals. The crowd let out a roar of applause and love for the woman and the band who put on one hell of a show. It’s odd because, to me, New Orleans seems to perpetually remain a step behind in the mainstream music business. However, after a show like this, it became clear to me that the Big Easy will always remain the leader when it comes to pioneering genuine music deeply rooted in the energetic tradition of this beautiful city.